Coc Ly Market tour, which is 54 km northwest of Lao Cai city .The trip takes about 2.5 hours through rural areas. Coc Ly Market is small promote village known for its market. It is located on Chay river and inhabited by mainly Flowers H'Mong ethnic minority people. The market is gathered only Tuesday. 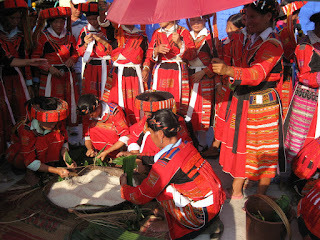 Here you have a special chance to meet several ethnic minorities such as : Flower H''Mong, Black Dzao, Phu La , Nung , Tay. At this market you will find variety of items for sale such as : clothes, fruit, food, vegetable and handicrafts... you will also have opportunity to see many animal which the local have brought to sell . After visiting the Market, you will head down to Chay river which cuts through mountainous limestone countryside for a relaxing boat trip . Touris visit some famous caves such as : Tien Cave....and many picturespue waterfall. Nearing the end of the 1 hours cruise, the beautiful village of the Tay minority people call Trung Do will emerge. 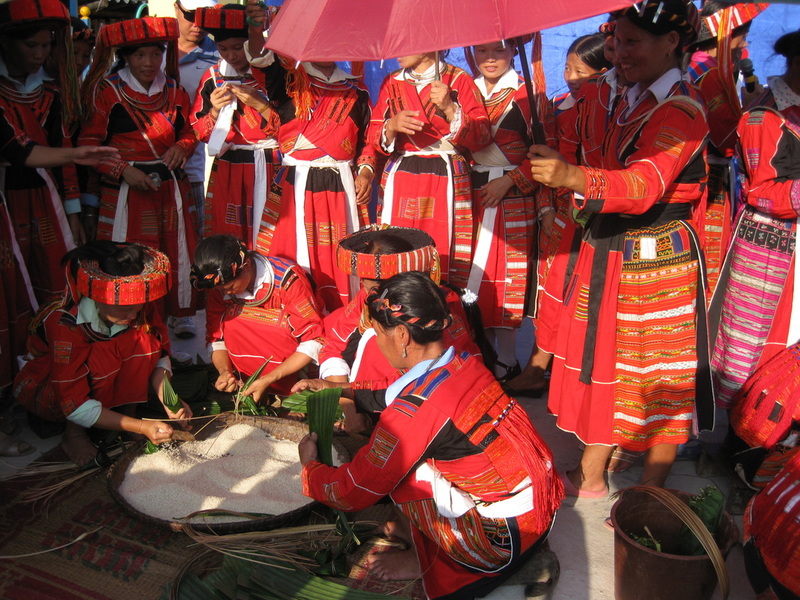 Here you have experience the lifestyle of the local people, before talking one hours last boat trip where you will meet up with bus to return Sapa or Lao Cai City for the night train , depending on yours plan. 0 Comment to "COC LY MARKET TOUR | SAPA DAY TRIP"